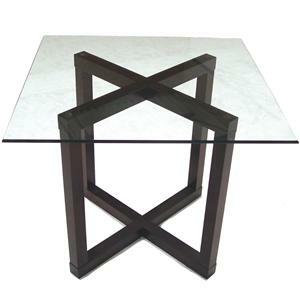 This end table is the perfect addition to your living room. 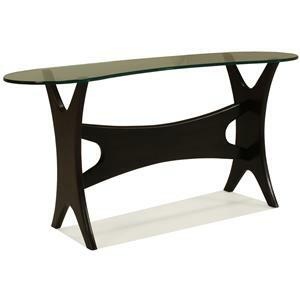 This piece features a square, smoky glass top. 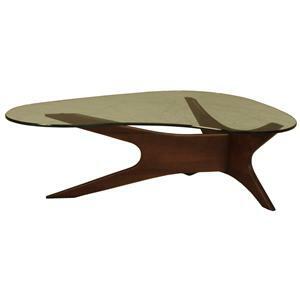 Meanwhile, the open, geometric wood base offers a contemporary yet inviting look. 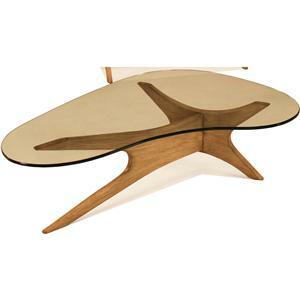 For a complete space, pair this cocktail table with the coordinating cocktail table. 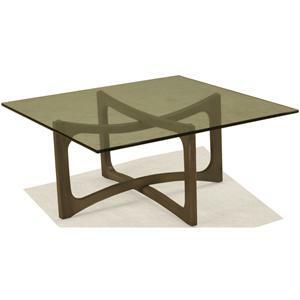 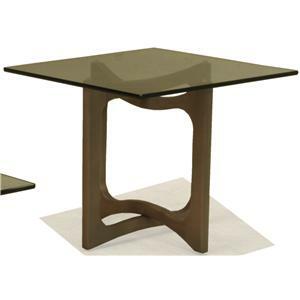 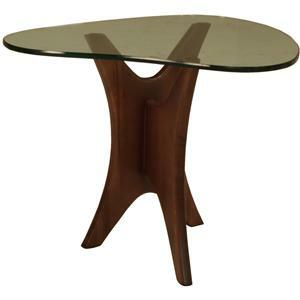 The Occasional Tables Square End Table with Open Wood Base and Smoky Glass Top by McCreary Modern is available in the area from BigFurnitureWebsite.